If you want your child to be felicitous and inform you that your hot chocolate is better than store-bought hot chocolate (I would hope so! ), I highly advise you to make your healthy hot cocoa in the Vitamix. 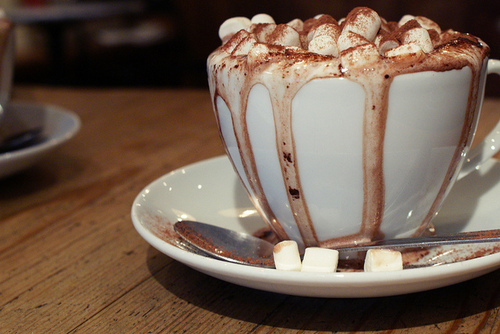 Hot chocolate is a favorite with kids and not just during the winter months. 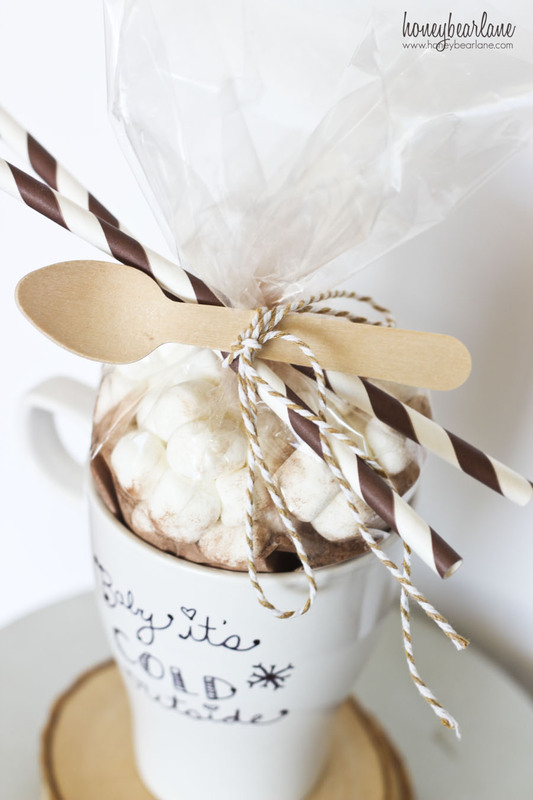 Store-bought mix makes hot chocolate quick and easy, but making your own is every bit as simple and lets you customize the mix to suit your kids' (or your) preferences. 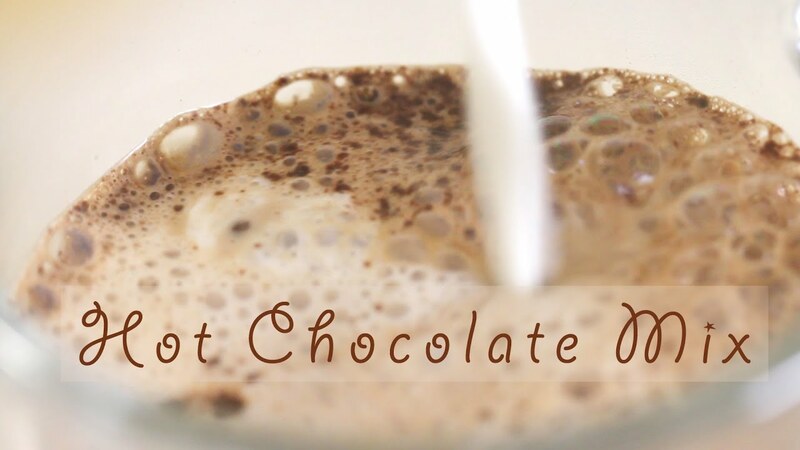 I think I’ve seen hot chocolate recipes with cocoa too, but have always used the Nestle Quick. You’re right that if cocoa is substituted, then less of it should be used because it is stronger and/or you need to compensate with more powdered sugar in the recipe.